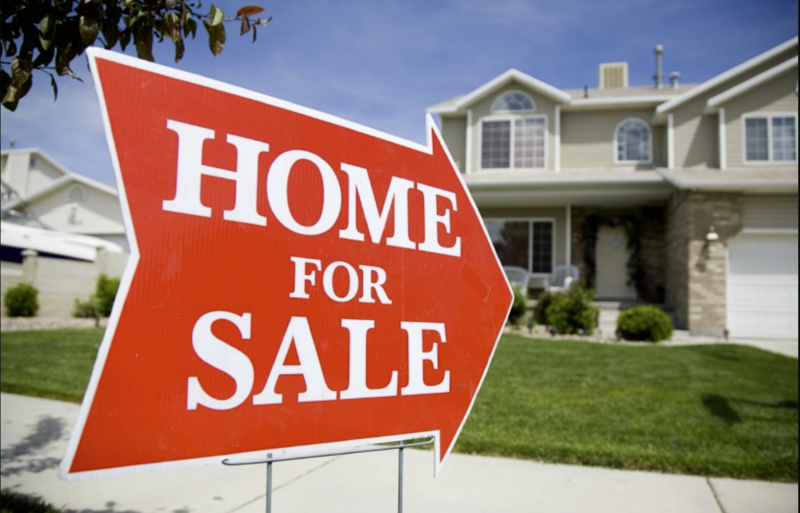 Selling your home doesn′t just mean hiring a realtor to stick a sign out front yard. There are a lot of preparations you should make to ensure you get the best offer possible in the shortest time. Neutralize. You want buyers to see themselves in your home. If your living room has lime green shag, wood-paneled walls, and all your collectibles and personal photographs, this will be much harder for them to do. Try replacing any bold color choices in your floors and walls with something more neutral—beiges, tans, grays and whites. Repainting and reflooring will make everything look fresh and new, and help prospective buyers imagine all the possibilities. Your realtor will help you by giving you suggestions on how to prepare the home before it hits the market. This is crucial for pictures so tey can market your home to the Right buyers, to get you the best price and a quick sale!